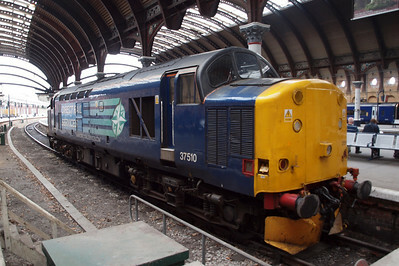 A trip to the National Railway Museum in York and then 44932 working the return leg of the Scarborough Spa Express. 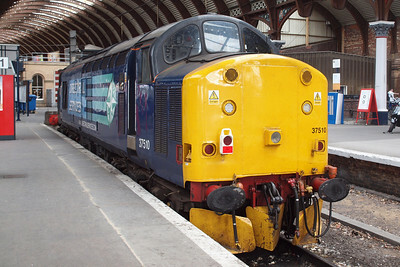 37510 in York Platform 1. 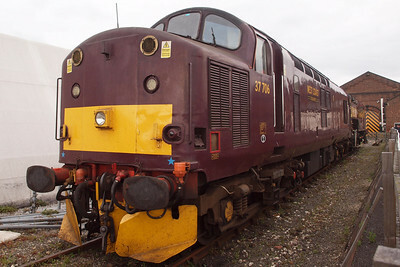 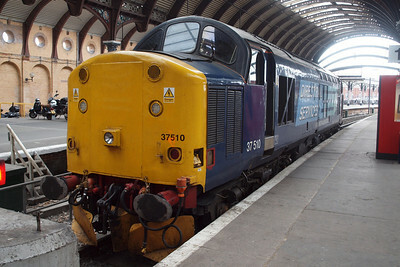 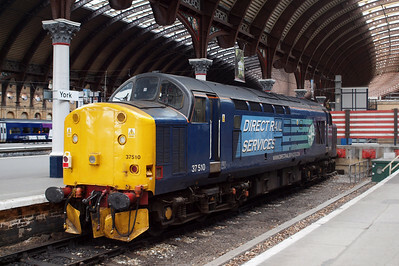 37510 sits on the blocks of York Platform 1, while Holgate Junction is remodelled, meaning that the Parcels Sidings are inaccessible. 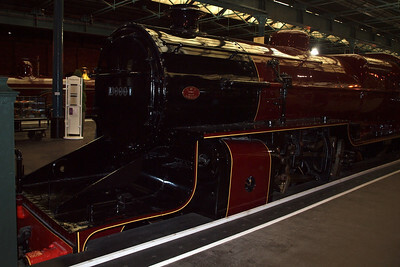 The LMS Hughes "Crab" Mogul in the Station Hall of the NRM. 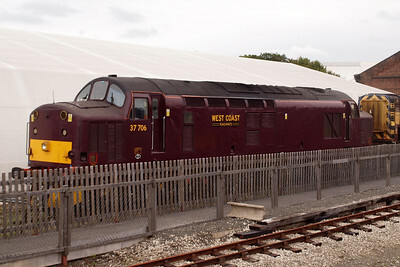 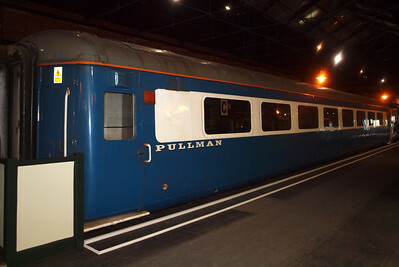 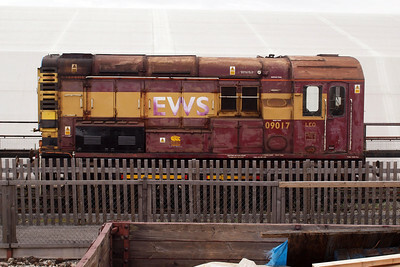 New arrival at the NRM, 09017. 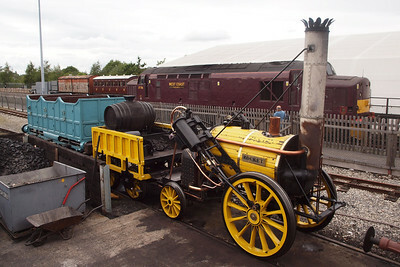 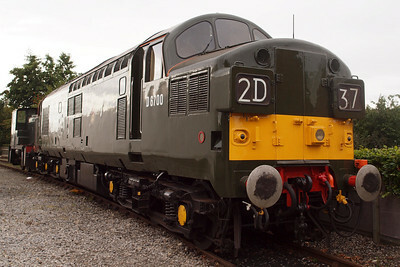 The replica of Rocket, with 37706 behind. 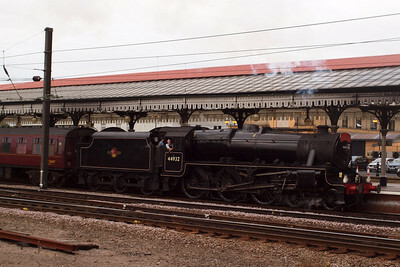 37706, on Thunderbird duties for the Scarborough Spa Express. 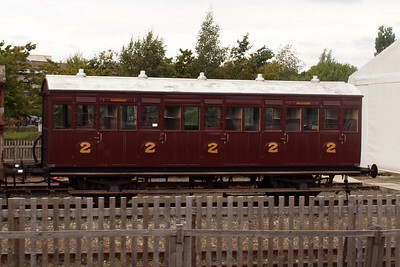 Furness Railway Trust North London Railway 2nd class coach - note the Egremont and Arlecdon destination boards. 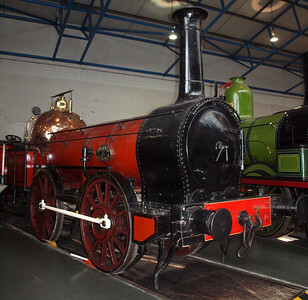 Furness Railway no. 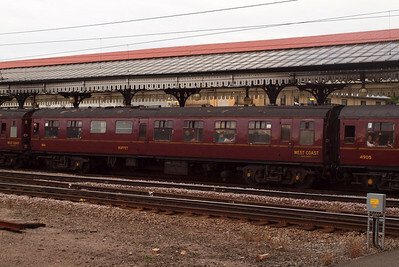 3, Coppernob. 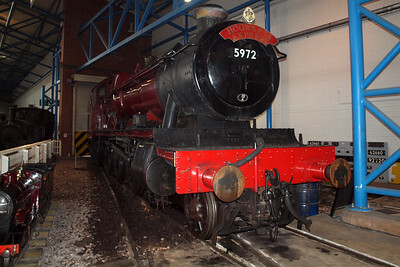 5972 Hogwarts Castle, on loan from WCR Carnforth. 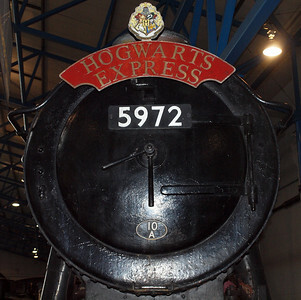 Up-close and personal with film star 5972 Hogwarts Castle. 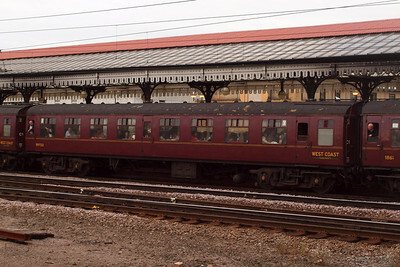 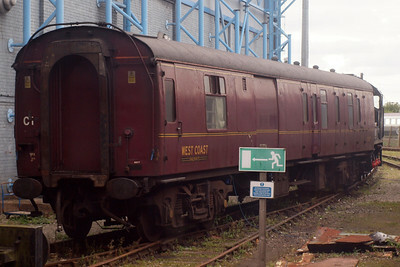 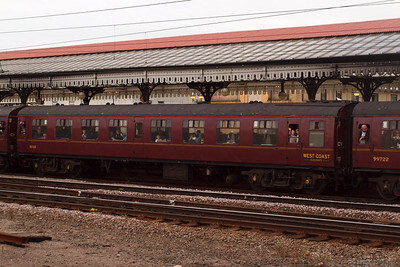 Note the 10A Carnforth shedplate, as seen in the films! 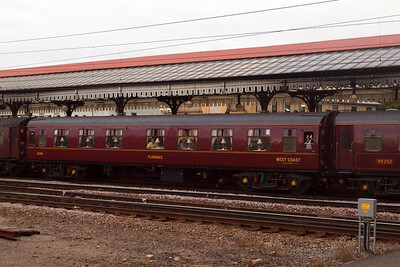 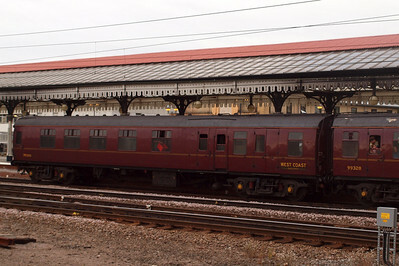 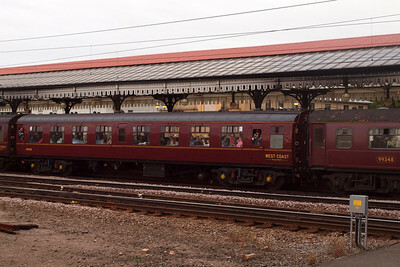 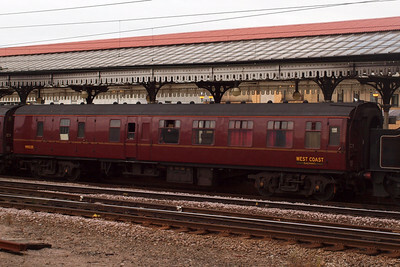 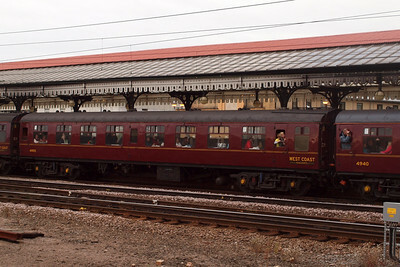 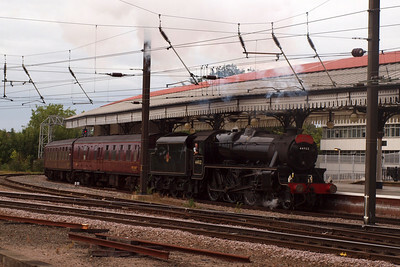 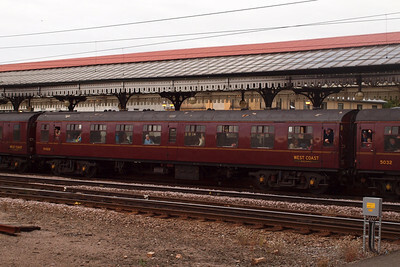 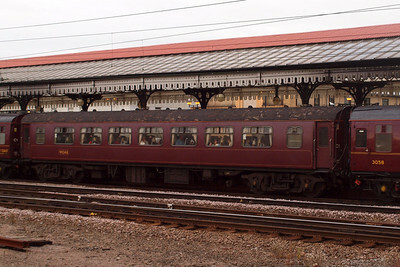 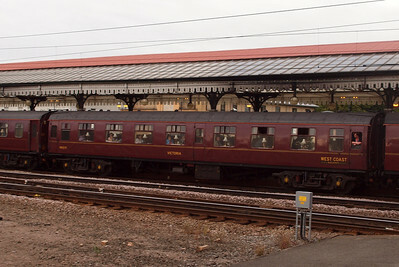 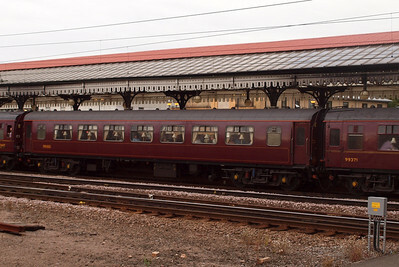 44932 arrives at York with the returning Scarborough Spa Express.